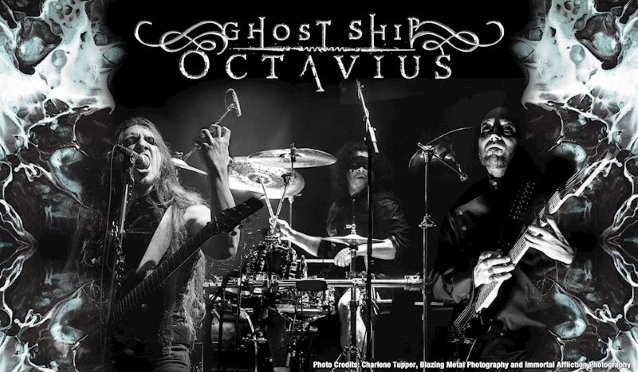 Mighty Music has announced the signing of GHOST SHIP OCTAVIUS, the new U.S. progressive metal sensation featuring former NEVERMORE and GOD FORBID members. 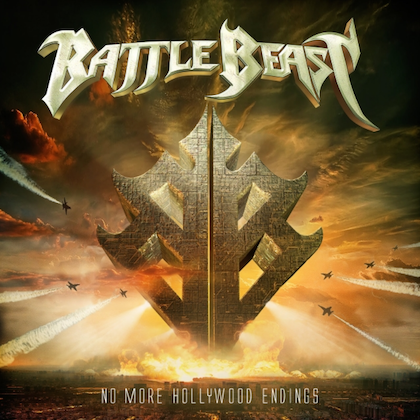 The band's sophomore LP, titled "Delirium", will be released on February 22, 2019, and is a must-have for all NEVERMORE, KAMELOT and PAIN OF SALVATION fans. 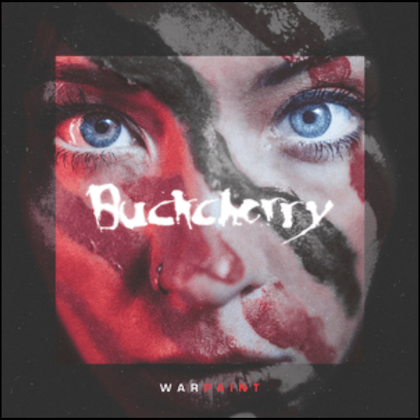 Formed in 2012 by guitarist Matthew Wicklund (GOD FORBID, HIMSA), drummer Van Williams (NEVERMORE) and vocalist/guitarist Adōn Fanion, GHOST SHIP OCTAVIUS began writing what would become their critically acclaimed 2015 self-titled debut release. 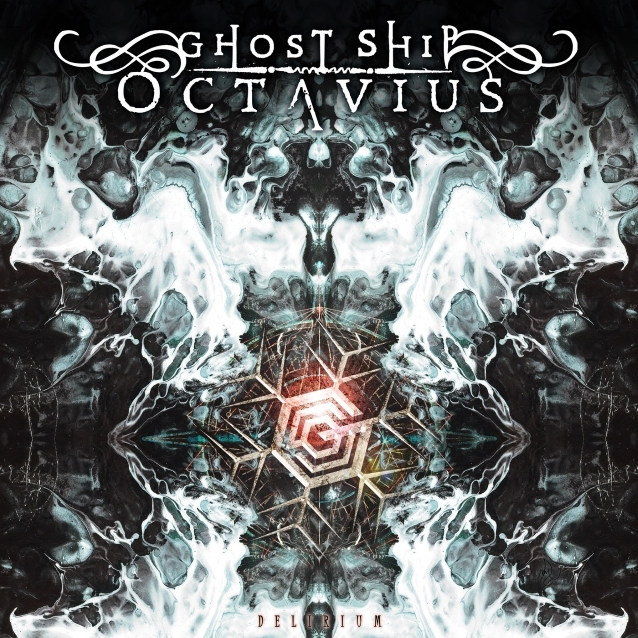 With foundations in progressive metal, GHOST SHIP OCTAVIUS is forging a fresh pathway in the metal genre by exploring emotional and melodic writing firmly founded in technical playing and memorable hooks with a common theme of darkness, hope and ghostly imagery with chilling, arctic elements throughout. "Delirium" sees GHOST SHIP OCTAVIUS raising the bar in both technical ability and emotional depth and color and marks the beginning of a new record label partnership with Mighty Music. "We are beyond pleased to announce joining forces with Mighty Music, bringing forth a new and exciting chapter for GSO worldwide," said GHOST SHIP OCTAVIUS. Added Michael H. Andersen, Mighty Music CEO: "GHOST SHIP OCTAVIUS is one of the most promising and professional artists I ever signed to Mighty Music. Their 'Delerium' album is a 10/10 in my personal fanzine."